Since first hitting the scene in the early 90s the Hieroglyphics crew has grown to mythical proportions in the hip hop world. 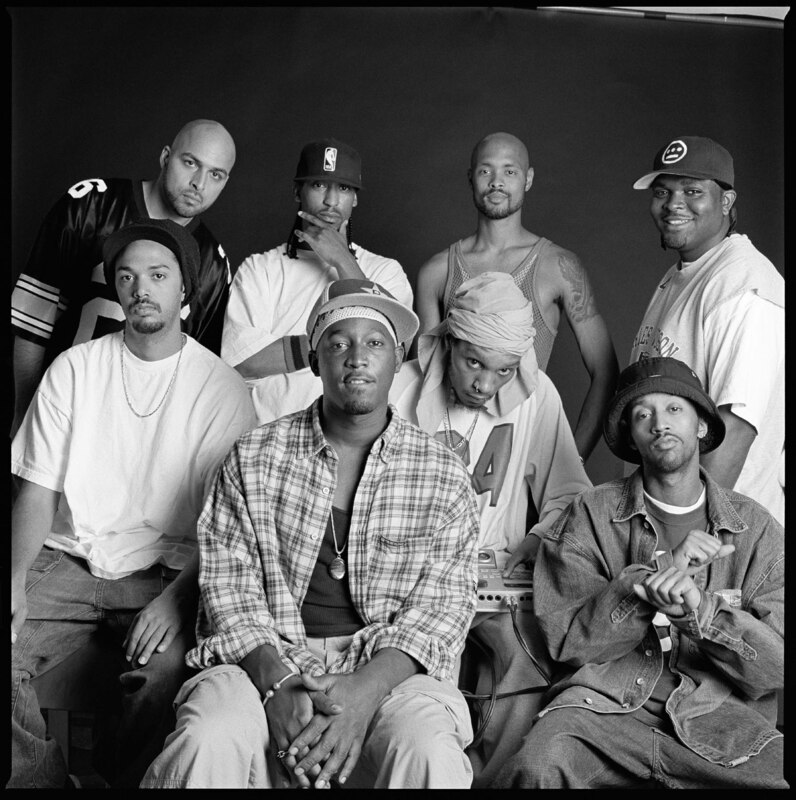 Consisting of Del the Funkee Homosapien, Souls of Mischief, Casual, Pep Love and Domino, the influential crew has released countless classic albums. Now they are celebrating a new milestone with the announcement of the first annual Hiero Day music festival on Monday, September 3rd. The inaugural event will become an annual celebration and will be taking place in their hometown of Oakland, California. The event will feature local vendors, food trucks, a family area, a skate area and performances from the Hieroglyphics, Blackalicious, Planet Asia, Moe Green, and many more. An all-ages, environmentally conscious, free festival Hiero Day is committed to showcasing independent and emerging artists who live and work in the community.